Worried about missing important mail in your flooded inbox? Getting neglected to your emails service due to overloading of messages every day? Google trying to bring the solution with Smart Labels. 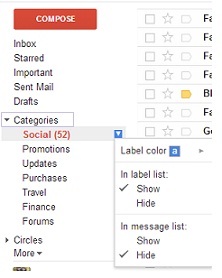 Gmail's Smart labels are great option to stay away from message overload to your inbox. 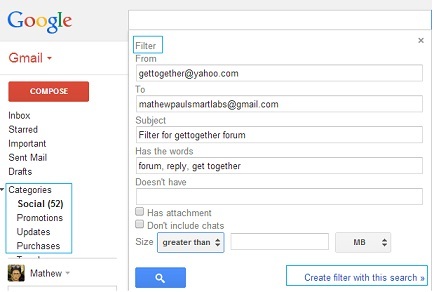 This feature is available in Gmail's Lab feature in Settings. 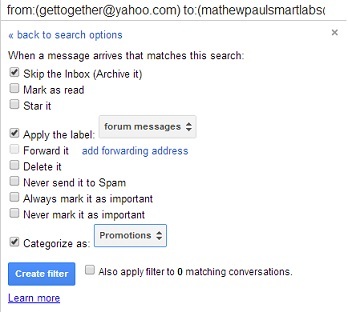 With smart labels you can easily categories the incoming emails and keep your inbox on smooth run. Smart Labels basically have three categories including Bulk, Notification and Forum. Bulk mail will collect the mass mails from newsletters, subscription mails and promotional advertising mails. 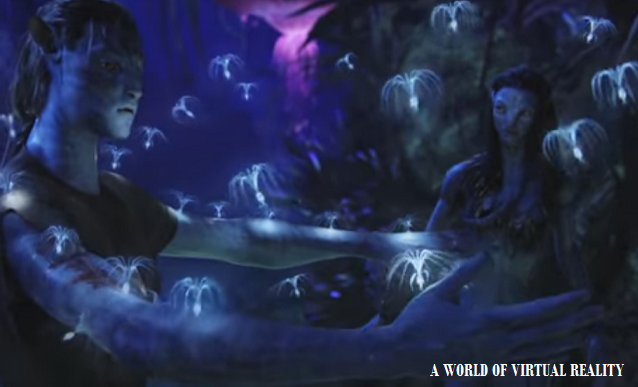 Email updates from forums and discussions will be passed on to Forum label and so on. Smart Labels also work with OtherInbox which again help users in categorizing mails easily so that they do not miss important communications and mails. This utility can easily override your existing labels which you may have already created for your ease. Additionally you can edit the available labels in Smart Labels tags as per your convenience. To create new labels you will need to create new category and assign a filter to it. Apart from default smart labels you can have number of labels using filters. Need more Gmail hacks, Stay tuned with us. If you like the post please subscribe us.